Gateway Mountain, Gateway Mountain Sales by Mike Cowal Learn about Gateway Mnt. I specialize in helping people find a perfect lot or home in Gateway Mountain. 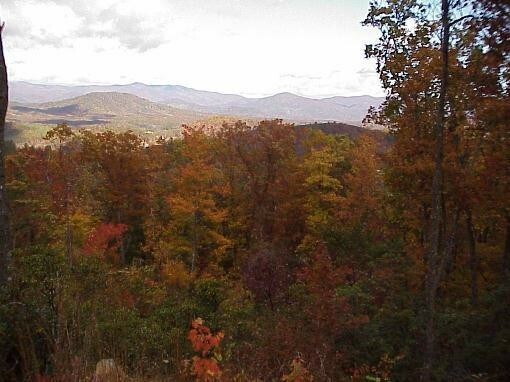 Mike Cowal Broker specializes in resales in the pristine Western North Carolina mountaintop development of Gateway Mountain. I live in this gated community which is close to Old fort, Black Mountain, Lake Lure, Asheville, the Blue Ridge Parkway and the Western North Carolina Mountains. Gateway Mountain has over 3,000 acres for you to enjoy. Amenities include Lake George for swimming, kayaking, and fishing and our Standing Rock Waterfall Park for picnics and hiking and enjoying our waterfalls. Come tour Gateway Mountain to find a log cabin, a custom built home, or a lot for your home.